PREDIMED is the largest study on nutrition in Spain. The objective is to evaluate the effects of our diet - with a significant consumption of Extra Virgin Olive Oil - in the prevention of chronic diseases. More than 90 researchers from the most important Spanish nutrition groups participated in this study. 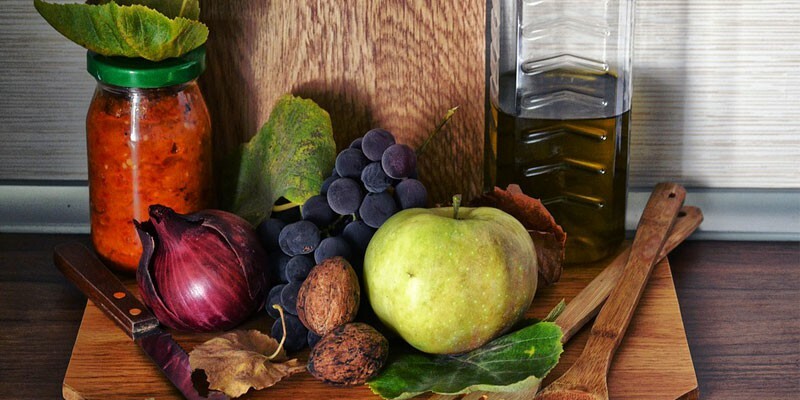 Knowing that fact, we can understand that PREDIMED Study is the best scientific source on the innumerable benefits that the Mediterranean Diet brings to our health, and so, Extra Virgin Olive Oil too. After demonstrating scientifically that this diet helps us to reduce the risk of suffering cardiovascular diseases such as diabetes or heart attack, last June they demonstrated that not all fats are the same and that olive oil is a perfect ally to fight obesity. As we said before, it was last June when the prestigious medical journal The Lancet Diabetes & Endocrinology published an article based on PREDIMED Study, analyzing the effects of the Mediterranean Diet on overweight and the abdominal perimeter. There were 7447 people who participated in this interesting project. After five years of waiting the result, it can not be more conclusive; the 2543 people who followed the Mediterranean Diet supplemented with extra virgin olive oil during this study, lost almost 1 kg on average. It is true that their abdominal perimeter increased by 0.85 centimeters, but this could be irrelevant since the age of the participants ranged from 55 to 80 years, and in those ages there is a strong tendency to gain weight. The group that supplemented the same diet with nuts saw their weight reduced by 0.40 kg and those who followed a low-fat diet achieved a decrease of 0.60 kg with 1.20 centimeters more of abdominal weight. The Study Coordinator, Ramón Estruch, affirmed that this contribution will be useful to banish the negative image that the Anglo-Saxon countries in particular have about the consumption of Extra Virgin Olive Oil. Therefore, it is demonstrated that consuming EVOOs will produce innumerable benefits to our health. In OliveClub we have the best Extra Virgin Olive Oil from all over the world. Nuances, textures and aromas make them unique and unrepeatable. Add OliveClub to your diet and enjoy its benefits.